all government or private jobs news. 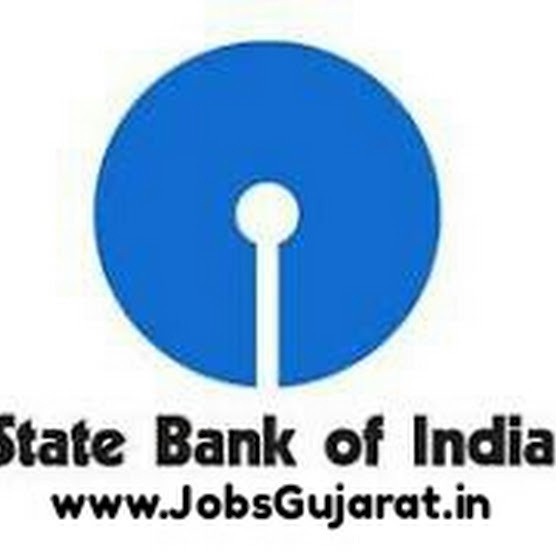 Gujarat Government all district jobs update and other information givin available our website . daily Current Affairs and other all Exams Study Material Specially For Upcoming Exams. GPSC Exam Calendar Year 2017-2018| www.gpsc.gujarat.gov.in : Gujarat Public Service Commission has published Exam Calendar for year 2016 – 2017. 2017-2018.
you can download GPSC Exam Calendar for year 2017 – 2018, from GPSC Official website www.gpsc.gujarat.gov.in or from below link.